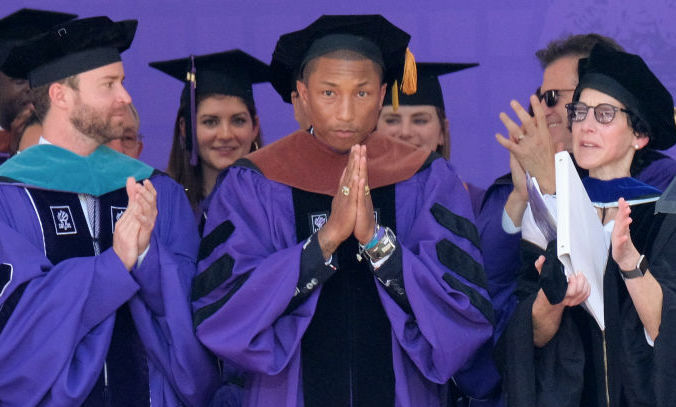 On Wednesday, Pharrell Williams attended the New York University’s graduation. He was there to receive a Doctor of Fine Arts degree, as well as to deliver the commencement address to hordes of eager young graduates. The singer/songwriter delivered a powerful speech. 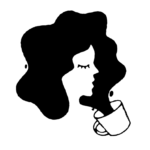 Not only did it touch on the future of the graduates and what they could look forward to, it proved to be a strongly worded statement on the issue of women’s rights. Pharrell pulled no punches in his NYU commencement speech, calling for the empowerment of women, and we kind of love him for it. Speaking to the Tisch School of the Arts (where he is also the Artist in Residence) at Yankee Stadium, Pharrell applauded the students for fighting against unjust laws and values. He spoke of how their generation is the one to face off against prejudice, misogyny, and corruption, and the struggles they would face as a result. But perhaps most significantly, he called attention to how women in particular are held back by outdated social mores. Pharrell Williams has long been a powerful and outspoken advocate for women’s rights, and this speech shows these issues are still close to his heart. You can check out the video of the whole speech below; the section on women’s rights begins around the 5:08 mark.